But Republicans in Steamboat Springs told Steamboat Today yesterday that, in fact, Gardner canceled their meeting to avoid a protest in front of the lunch venue. 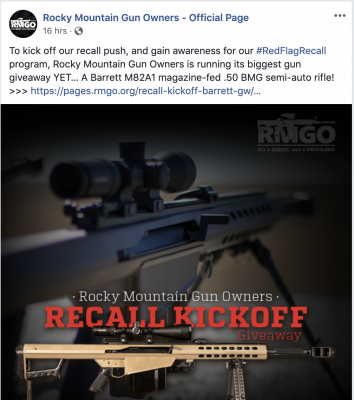 An email from the chair of the Routt County Republicans confirms U.S. 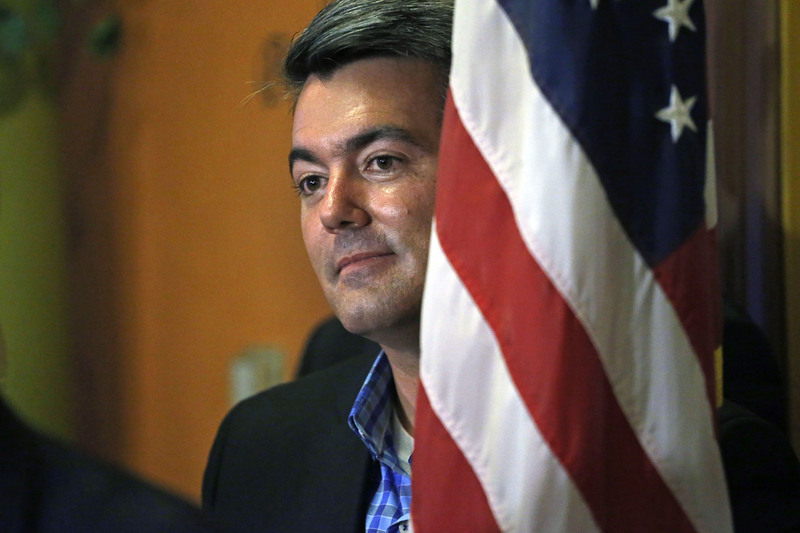 Senator Cory Gardner’s office canceled his private lunch with a small group of local supporters in Steamboat Springs Friday because of a protest that was taking place outside of Carl’s Tavern where the meeting was to be held. 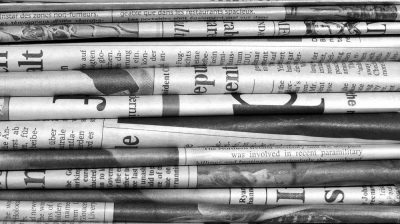 When asked what “current events” he was referencing in his email, Mathis acknowledged it was the “Everyone’s Voice is Important” protest, organized by Routt County Democrats after they learned Gardner was going to be in Steamboat for a private meeting. 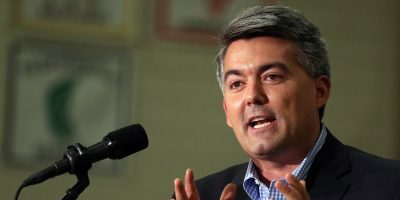 Gardner’s office isn’t returning calls to clarify why the meeting was cancelled, nor is it clear what constitutes a “necessary healthcare meeting” for Gardner, given that he’s refused to hold a town hall meeting on the topic. Mathis told Steamboat today that he understands Gardner’s concerns, given violent protests around the country. Still, Mathis doesn’t think the protesters posed a serious threat to Gardner’s safety, according to the newspaper report. Gardner’s decision to refuse to be anywhere near a protest against him takes his refusal to hold a town hall meeting to another level. It’s sure to further anger his opponents, who are already upset that the senator has refused to hold a town hall-style meeting with constituents this year. All the other members of Colorado’s congressional delegation have held such meetings. In fact, U.S. Rep. Ken Buck, also a Republican from Colorado, actually hustled to attend a mock town-hall that organizers had expected him to skip, and he’s said he had a “great time” at such events. Gardner told The Denver Post June 30 that the one factor preventing him from meeting disability activists, prior to their arrest at his office, was that his plane had been diverted and landed around midnight.